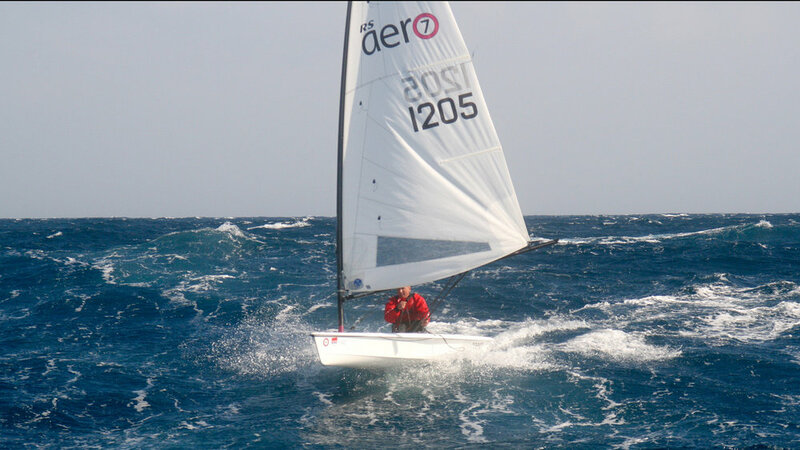 The RS Aero is the lightest full size single handed boat on the market and the most technically advanced boat in the sector. 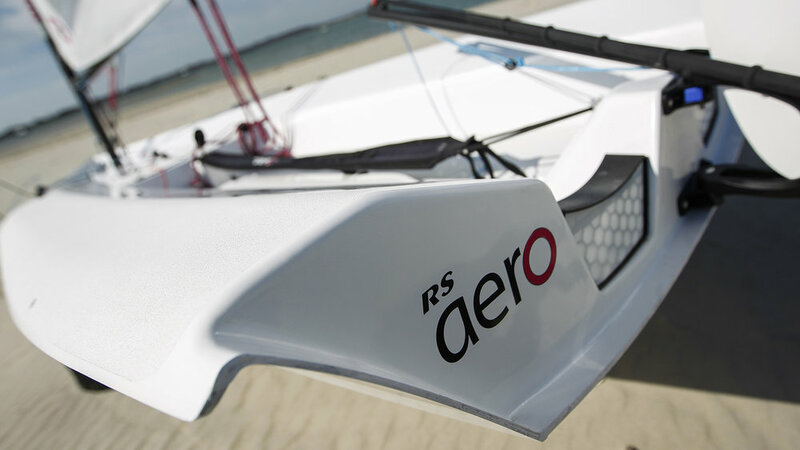 Developed to provide a modern solution to one design single handing, the RS Aero weighs about the same as an Optimist. That drives everything about its incredible user friendliness through transporting, rigging and launching – before you even experience the addictive sensations afloat. Complex thinking leading to beautiful simplicity – the RS Aero ignites the pure excitement of sailing in its least complicated form. Three rig sizes enable all classes of racers to compete. Already an International Class, the community is building fast for the most competitive sailors. It’s a phenomenon. Just do it.